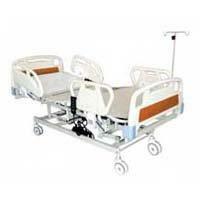 We are leading Medical Ward Beds Manufacturer in India and we aim constantly to enhance the quality of our products. 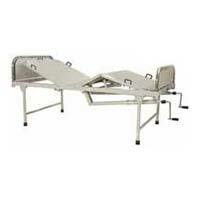 The Hospital Beds offered by our company are designed keeping in view primarily the comfort and ease of the patient. These beds are user friendly, spacious and provide high-level comfort. 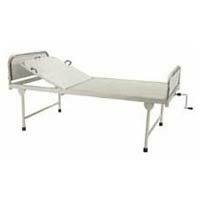 Our range of Maternity Ward Bed is designed to cater specific women needs and requirements. Beside this at present, we are also making a mark in the market as Semi Fowler Bed Suppliers and making constant efforts to establish our self in international market.